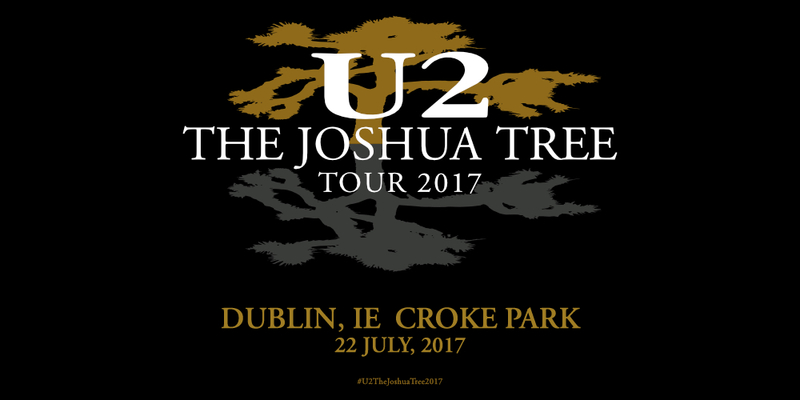 Tomorrow, july 22nd, I'll celebrate both my 35th birthday and 30th joshua tree's birthday.. in Dublin.. with my two "little" sisters.. what a magic coincidence! What a gift to live all this beauty. "And when I go there, I go there with you.."
Odds on Christy D. doing Pavarotti's bit in Miss Sarajevo?????????? 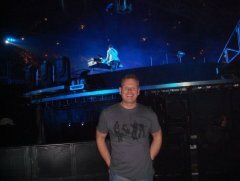 FINALLY i got the opportunity to go to a U2 concert... ???? Let's just say, that i'm more exited, then 6 year old for Christmas.. ?? Wish You all one heck of a show..